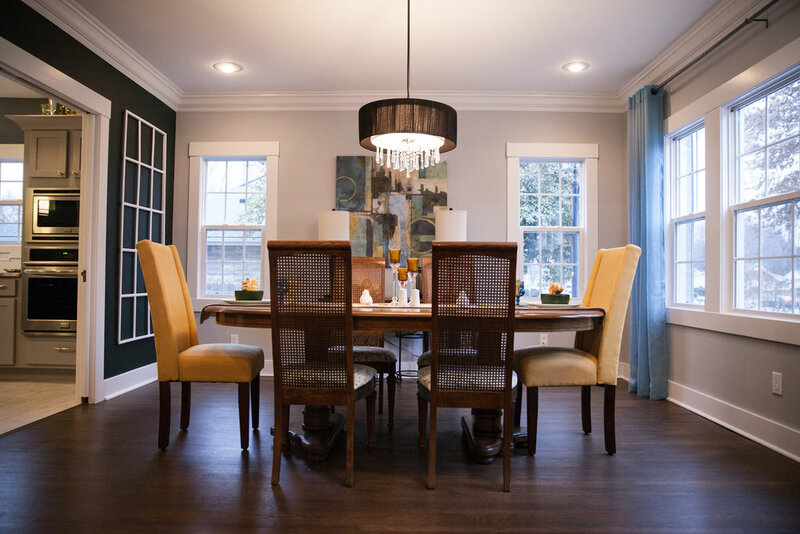 This historical renovation is in the heart of Springfield brought an 80 year old dated house back to life. 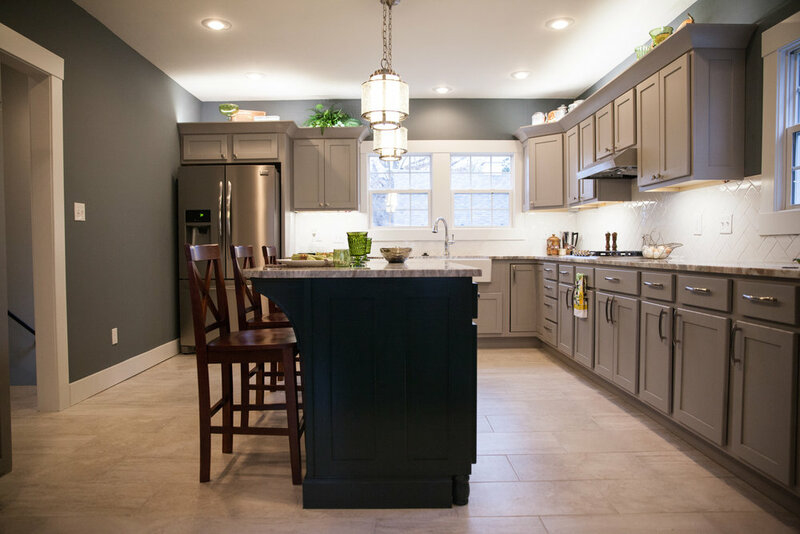 This Lexington Colonial home was updated using a mixture of timeless and modern colors to result in a contrast that stands out. Some of the features include refinished original floors, an outdoor living side patio, and intricate craftsmanship on the interior and exterior trim.